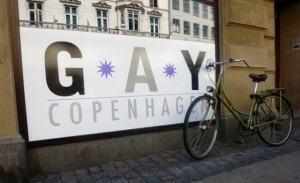 The newest gay bar in Copenhagen. A friendly place with restricted smoking areas. 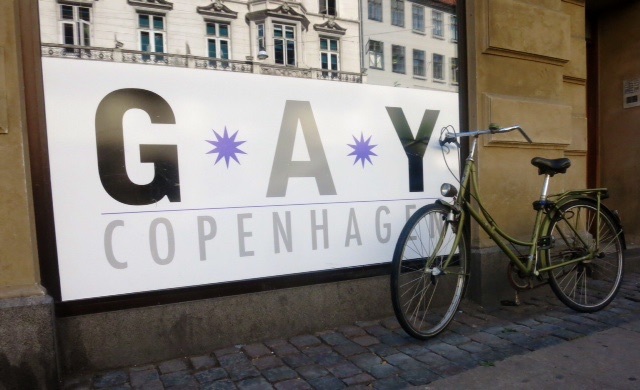 Copenhagen is a small city and their gay bars are loved and well supported. 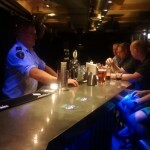 In the three days before joining our Atlantis Baltic cruise leaving from Copenhagen we tried out a few of the bars. Most of them are located in close walking distance of each other in the older part of this nearly 1000 year old city. The bars are easy to find. Go to Town Hall Square where the Palace Hotel is located. Facing the hotel turn left walk about 100 metres and you will find Gay Bar on the left side of the street, then go a little further up and turn right into Studiestræde. In and around this area you will find most of the other bars very close by. 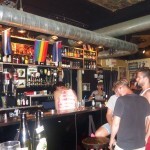 Masken Bar located at 33 Studiestræde, is winner of Denmark’s best Gay Bar 2013. 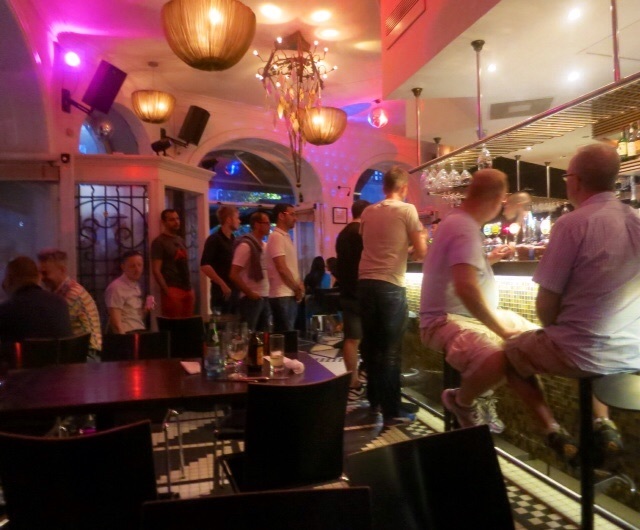 It has an upbeat atmosphere with drinking areas both upstairs and downstairs. The crowd here is lively, mixed and younger than most of the other gay bars. The bar prices are also cheaper than at some other places. The top floor drinking area has bar stools and a few tables and chairs to cater for larger groups. 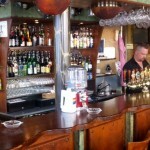 The bar has a full range of tap and bottle beers and spirits. The rack of shots is very popular with many. Smoking inside the bar is part of the scene here and that pleases some people but not all. The bar gets busy late and has theme nights from time to time. You cannot miss this sign in the street. 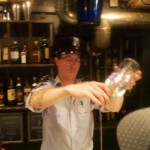 Our friendly warden mixed us great drinks but also liked to use the handcuffs. An intimate, warm atmosphere where chatting to others at the bar is easy. You will know you have arrived at the right place when you see these symbols. Mens Bar has an urban. Jailhouse (Studiestræde 12), a little further up the street, can be found below ground level. This is a friendly, fun relaxed bar. With its low lighting, barred windows, stainless steel bar top and a small cell drinking area, it is something completely different. The prison theme is complemented by the very friendly warden dressed in a prison uniform who is far too keen to use his handcuffs. 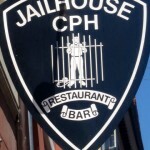 Most of the inmates prefer to drink at the main long bar but the cell is available for deviants. The crowd is largely male and most drink the famous local Carlsberg beer at 40 krona a glass. Spirits and mixed drinks are about 60 krona. 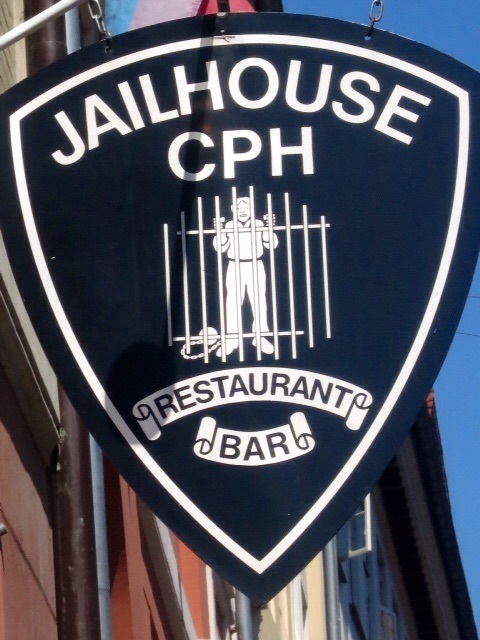 Jailhouse has a happy hour from 3pm to 9pm and stays open until about 2pm. The bar tends to attract a bear–like crowd and where there are bears there needs to be food. The Danish Kitchen restaurant on the first floor of the bar serves good Danish fare with fresh ingredients. The meat balls were highly recommended and totally delicious. 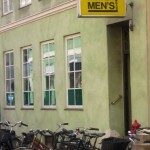 Men’s bar, true to its name, is open for men only. 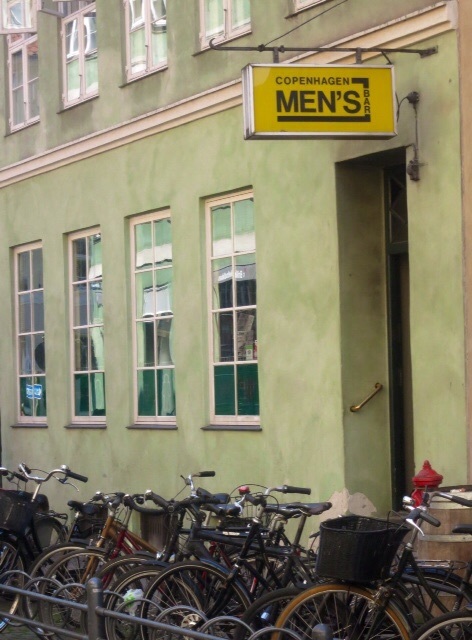 This bar is located in Teglgårdsstræde 3, a side street off Studiestræde and is more for those into jeans and leather. 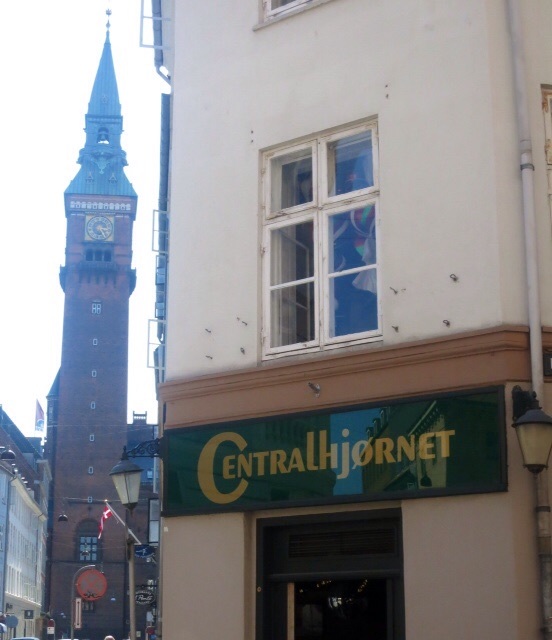 However, when we were there it was very hot by Copenhagen standards and most guys wore shorts and singlets. Those into leather or uniform could be disappointed. There is a very limited choice of beers here and the bar is very smokey. The bar decor is basic with exposed air conditioning pipes to give it that edgy, urban, industrial feel. From what we saw Men’s Bar caters for those guys wanting a beer and smoke in an all male atmosphere. 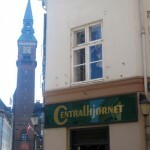 Centralhjornet (Kattesundet 18) or central corner bar and cafe is the oldest gay bar in Copenhagen and one of the oldest in Europe. The bar has a time honoured feel with mirror balls, older style timber decor and live drag shows in winter on Thursday and Saturday nights. The bar staff are very friendly and chatty and most of the fun occurs around the low tables and chairs available throughout. 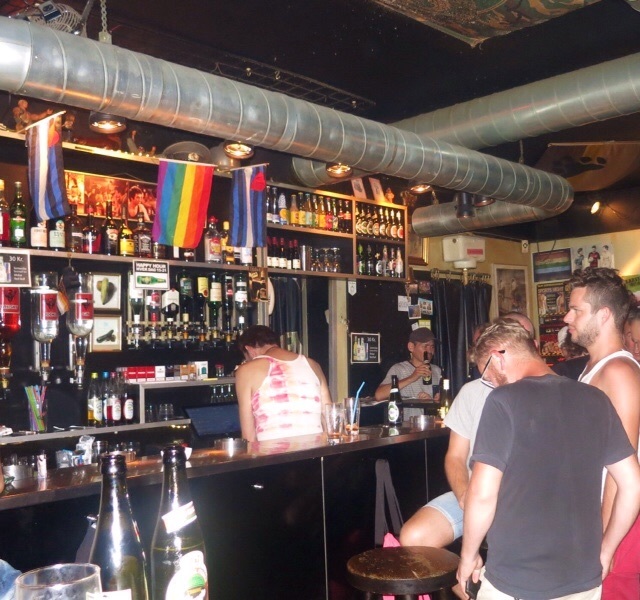 The bar has a range of beers and sprits and caters for the full range of the LGBT community. 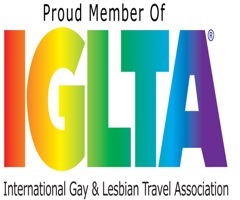 The bar is well known for celebrating special events like Pride and Christmas. 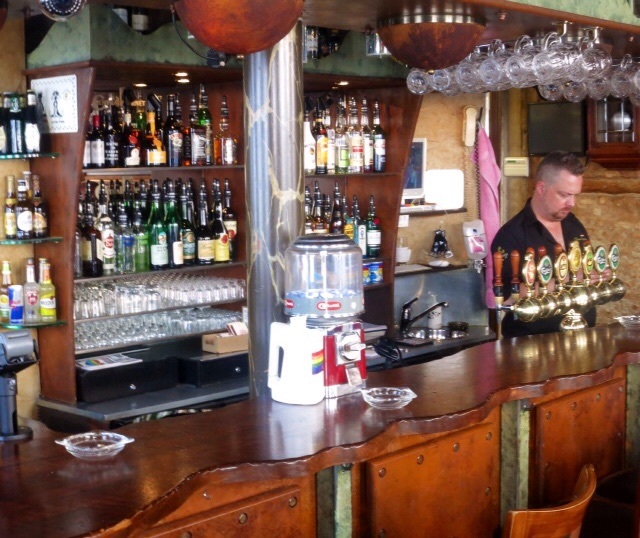 This very comfortable bar is a must do in Copenhagen. 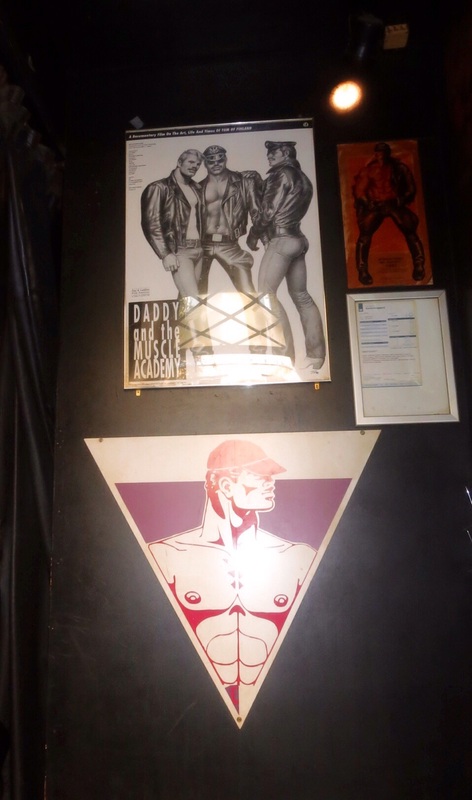 One of the most established gay bars in Copenhagen. Filled with timber and old world charm. Oscar has an outdoor area which is perfect for the long summer evenings. Inside Oscar can get very busy when gay cruises are leaving town the next day. 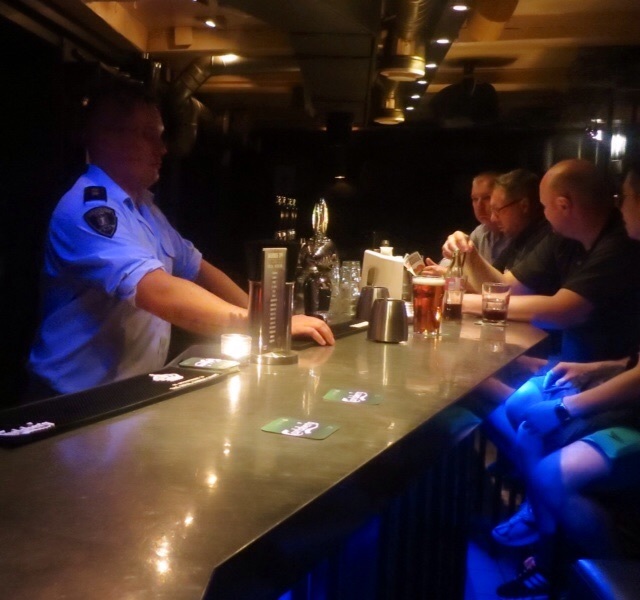 Gay Bar (Vester Voldgade 10) is a new bar on the gay scene in the city. It is a large, modern, trendy, light and airy bar with polished timber floor and the big bonus here is there is no smoking except in a designated area. On the Saturday night before our cruise, this bar was packed, the DJ played tracks that got everyone in the dance mood and the bar staff were friendly and can make great cocktails. 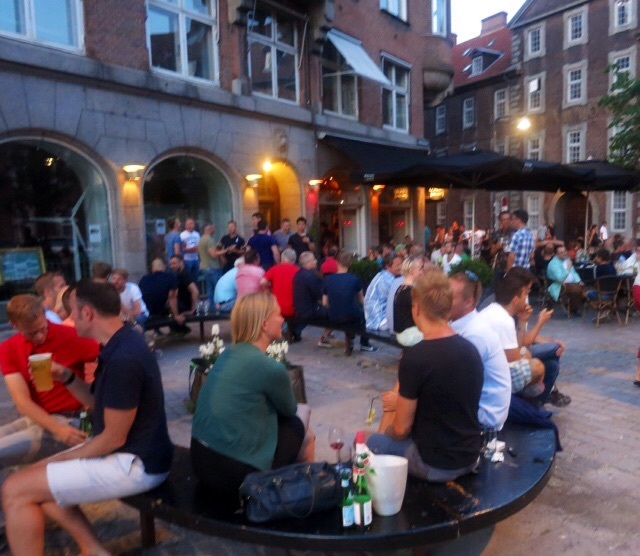 Oscar Bar Cafe (Rådhuspladsen 77) is one of the most popular gay bars in Copenhagen. Situated on a corner opposite city hall, about 100 metres to the right of the Palace Hotel. Inside it is a smoke free zone. 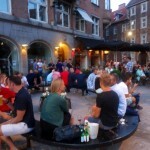 In summer it is a great bar to sit outside in the square and lounge around in the twilight that goes until about 10:30pm. The bar has a full range of beers, cocktails and sprits. This cafe style bar lounge has plenty of space and it tends to be the place for people to first meet up early in the night. Some guys we met said they enjoyed a delicious lunch here. On our last night before joining Atlantis, we decided to get a preview of the talent on offer over the coming week so we did a bit of a bar crawl. What a great night! The mood was bright and enthusiastic, the bars were packed with beautiful men and you could sense the anticipation of the cruise in the atmosphere. Although our time in Copenhagen was about to end, Atlantis was yet to begin. 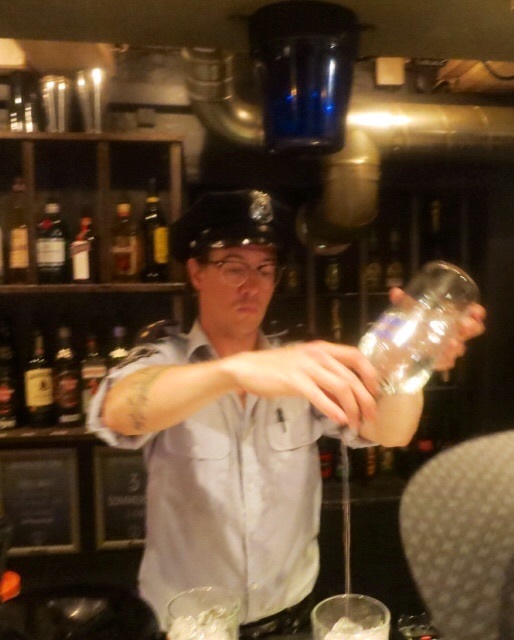 The bars here are a bit like the city itself, open-minded, easy to access, with a vibrancy and friendliness not often encountered in other destinations around the world. We will be back!